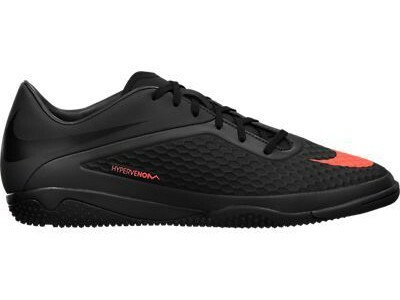 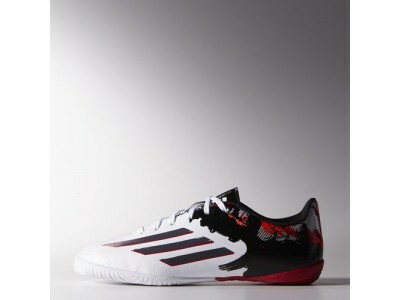 Buy the Nike HYPERVENOM Phelon Indoor Court Shoes here! 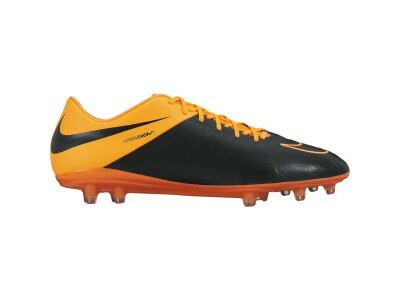 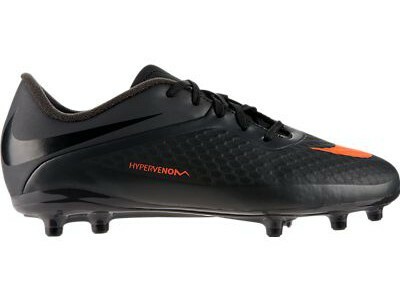 These Youth shoes are the Indoor Court version of the Nike HYPERVENOM Phelon, as worn by Neymar. 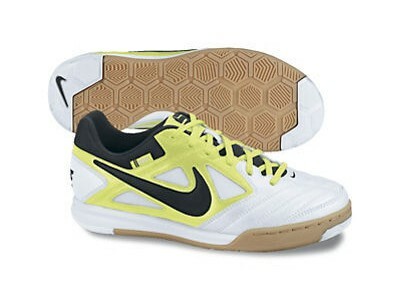 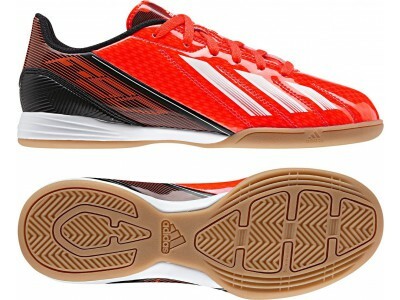 They are designed for indoor courts and surfaces with the same soccer form factor and features. 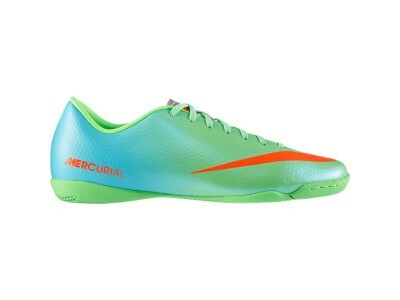 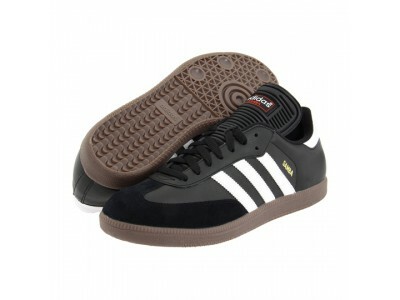 These shoes are green with a black trim and Nike brand details.